A concussion is a traumatic brain injury that alters the way the brain functions. Effects are usually temporary but can include headaches and problems with concentration, memory, balance and coordination. If a concussive brain injury is mild, people usually recover fully, but the concussed brain needs time and rest to heal property. Although concussions are often caused by a blow to the head, they can also occur when the head and upper body are violently shaken. These injuries can cause a loss of consciousness, but most concussions do not. Because of this, some people have concussions and don’t realize it. Concussions are common, particularly for those who participate in a contact sport such as football, soccer or boxing. There are an estimated 1.6 to 3.8 million sports-related concussions in the U.S. every year, and a 2010 study reported that high school athletes sustain an estimated 300,000 concussions per year. Individuals who have experienced repeated head injuries are at higher risk of dementia, cognitive impairment and neurodegenerative disease. The Concussion Legacy Foundation (http://concussionfoundation.org) was founded in 2007 as the Sports Legacy Institute by ex-professional wrestler Chris Nowinski and Dr. Robert Cantu. After seeking help from Dr. Cantu for his own post-concussion symptoms, Chris discovered he’d never been taught the signs and symptoms of a concussion, so he didn’t report them or even knew he had them while playing football at Harvard University. The mission of the foundation is to change how concussions are understood and handled in sports. The educational programs from the ThinkFirst National Injury Prevention Foundation (http://www.thinkfirst.org/about-thinkfirst) are aimed at helping people, especially those at high risk, such as children, teens and young adults, learn to reduce their risk for injury, specifically brain and spinal cord injuries. Its message is simple: Use your mind to protect your body! Drive safely, buckle up, wear protective sports gear, avoid violence, don’t dive into shallow water and avoid falls. Each year ThinkFirst chapters provide thousands of educational presentations to schools, businesses, organizations, conferences and community events in order to raise awareness on preventing injuries. The Seeing Stars Foundation (http://seeingstarsfoundation.org/index.php/en/) is a non-profit organization whose goal is to promote research, awareness, and education on sports-related concussions and neurological injuries, primarily in youth sports but for athletes of any age as well. 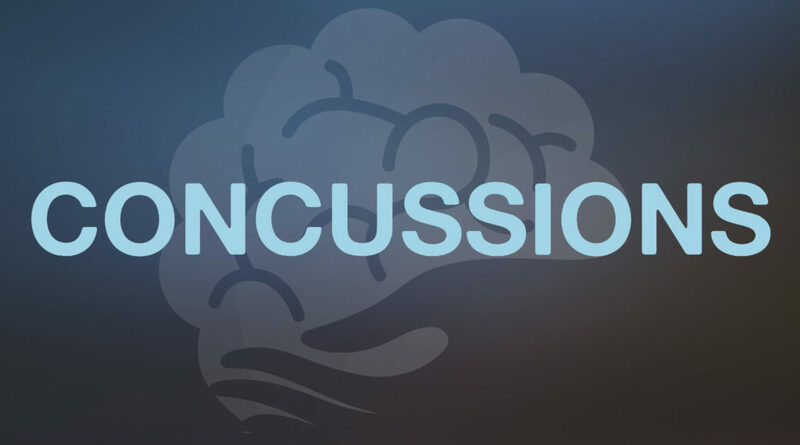 The organization is currently working on a national outreach program to train physicians, athletic trainers and other healthcare professionals in the diagnosis and management of sports-related concussions. The foundation was founded by neurologists who serve as consultants and team physicians for the NFL, NHL, NCAA and professional boxing, as well as on concussion committees for the NFL and NFL Players Association. The mission of the Brain Health Education and Research Institute’s mission (www.brainhealtheducation.org) is to change the way society addresses the issues of protection from, and treatment of, all forms of brain injury. From proactively taking care of our brain health on an ongoing basis, to post-injury treatment, to recovery, BHERI is committed to being at the forefront of research and education.